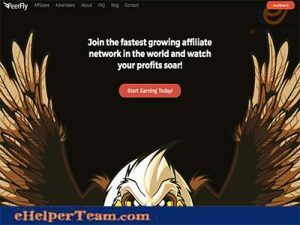 PeerFly.com is one of the most popular CPA Affiliate Marketing Network. Affiliate marketing is a good way to make money. Also In CPA Affiliate Marketing Network there are many networks. CPA Affiliate Marketing is a Cost-Per-Action. It means a based pricing model that requires advertisers to pay out commissions when the affiliate marketers finish the required action by the advertisers. In PeerFly it is free to join. Furthermore PeerFly offers CPS (Cost Per Sale) programs. It appears well set-up, and has many options in affiliate marketing. 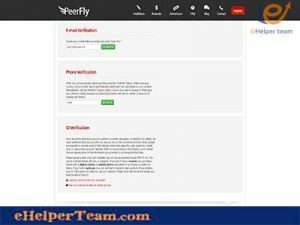 PeerFly.com is a unique CPS affiliate marketing network. With PeerFly, affiliates and advertisers are working together with people from all over the world. Also PeerFly provides affiliates costless training , and tools that are important for their operations. Also advertisers can look forward to dedicated support from account managers and the compliance department. 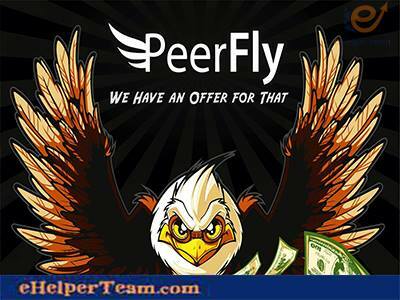 It is good to make money through PeerFly’s offers. It has many CPA offers that you can choose from, and payout / performance of each. Furthermore it has a quick access to the payout / performance of each. You can apply in PeerFly easily through the page. 1- You have to go to http://PeerFly.com , and click on Become a Publisher. 2- You will find basic information like, First Name, Last Name, Company Name, Email,Password, and other basic information that is required to fill them. After filling these basic information click on continue button. 3- You will find Marketing page. In it you will fill Your website,Landing (If you have, otherwise leave it blank). Then you will Choose up to 5 marketing channels that you plan on using PeerFly with.Click On any five of them you want PPC, EMAIL, BANNER and others in the page. Then in How do you plan on using PeerFly you have to fill it. After that there are many to fill in marketing page. You will fill your WarriorForum Username in WarriorForum Username. Also Where did you hear about PeerFly? Then click on Taxes. 3- You will see Phone Verification, Submit your phone number and click Call Now.You have to Verify your phone number by Pin Code. 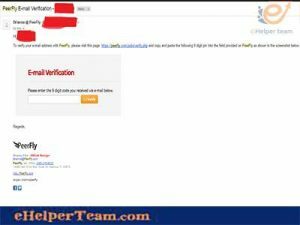 6- You will send your publisher ID and tell them that you are applied on PeerFly,Then they will check your application. Then they will ask you some questions like this: How long are you working with affiliate marketing? What is your AM name on Adsmain? and other questions. You have to pay attention to this part. A dedicated account manager is in assignment to each advertiser. PeerFly wants to ensure that users have the assistance whenever they need it. Also the advertiser can contact if there is any question. Their support system is very responsive. PeerFly accepts applications from potential publishers who have minimal experience. This gives the chance for many people to promote brands. Also this allowes them to reach different niches. PeerFly has more than 8 million leads and sales to date. 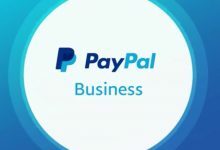 This means that many businesses are in PeerFly will be in an effective platform. PeerFly operates a Cost-Per-Action. It means that the advertisers pay for every complete action. This happens because it has not subscription fees in a month or a year. Also the merchants can have the network benefits while staying within their marketing budgets. 1- The offers have alot of restrictions which make some offers promotion impossible for the user. 2- The offers are in a high competition. 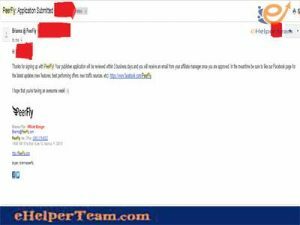 This happens because there are many numbers of affiliate marketers using Peerfly. 3- There is restriction in PeerFly.com registration. This means that it is not very easy to have the approval of PeerFly.com .